The British Film Institute (BFI) is launching Forgotten Features this month; it consists of a selection of great British films that have, for a long time, been hard or near-impossible to see. The BFI curators went through the BFI National Archive and found rarities of the British film heritage and decided on three titles that deserved to be rescued from obscurity. These films are British, unfairly neglected, and long unavailable. The BFI picked Bedelia by Lance Comfort (1946), Mr Topaze by Peter Sellers (1961), and The Assam Garden by Mary McMurray (1985). This entry was posted in Films, News on April 22, 2016 by admin. Have you ever watched a newly released film and had a vague feeling that you’ve seen it before? Chances are you haven’t but you probably have seen a film which covers similar themes. It’s very rare that you’ll find a film which tells a completely new and revolutionary story. Many movies re-tell the same stories; albeit in their own different ways. This entry was posted in Films, News on April 19, 2016 by admin. When we refer to the “genre” of a film, we’re referring to the category or classification of the film that identifies it with other similar films. 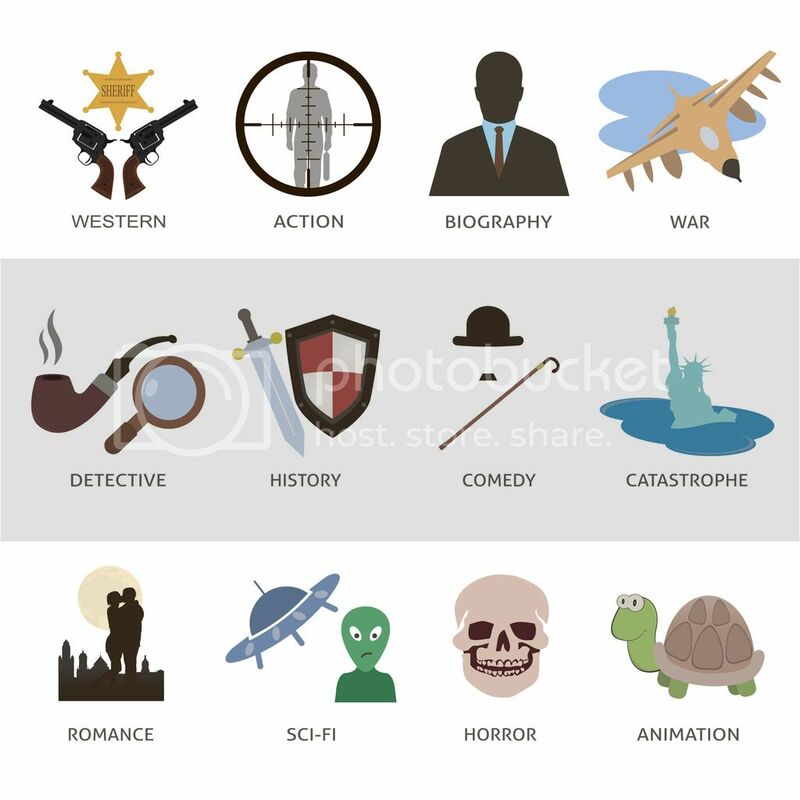 Films in the same genre will have related themes, plots, moods, characters, narratives, structures or settings. 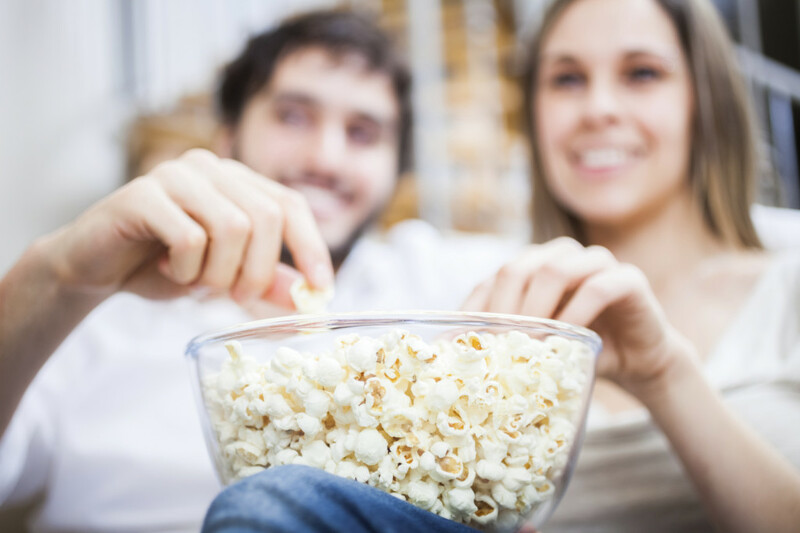 Some of the most popular movie genres include action, comedy, romance, crime, horror and thrillers. There are even genres within genres, such as romance movies being split into period romances, teen romances etc. This entry was posted in Films, News on April 18, 2016 by admin. Everyone has a favourite film, even if they are not your thing; there is one cinema experience that stands out in your mind. Seeing it elicits that same rush of enjoyment, a fondness grows at even the mention of the title and every time it comes on TV, no matter what else is on, it is watched to completion. More often than not a film that creates such a strong connection with its audience is considered to be a classic film. We here at Cine2DVD Transfers have a lot of experience in transferring cine film to DVD and so we know the value of the moving picture. But, how do we discern a classic from just another run-of-the-mill film? There are a number of factors that together make for the perfect classic. This entry was posted in Films, Memories, News on April 11, 2016 by admin. 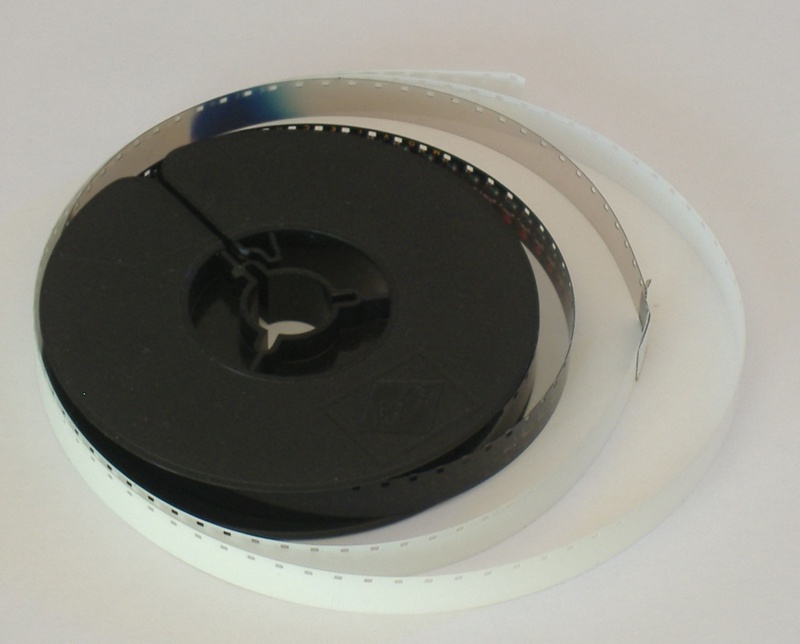 There are a great number of reasons why people keep hold of their old cine films. It could be a forgotten treasure that has been uncovered while tidying the attic, or it could be something that has been purposefully kept and cherished over the years, just as your vinyls may have been. 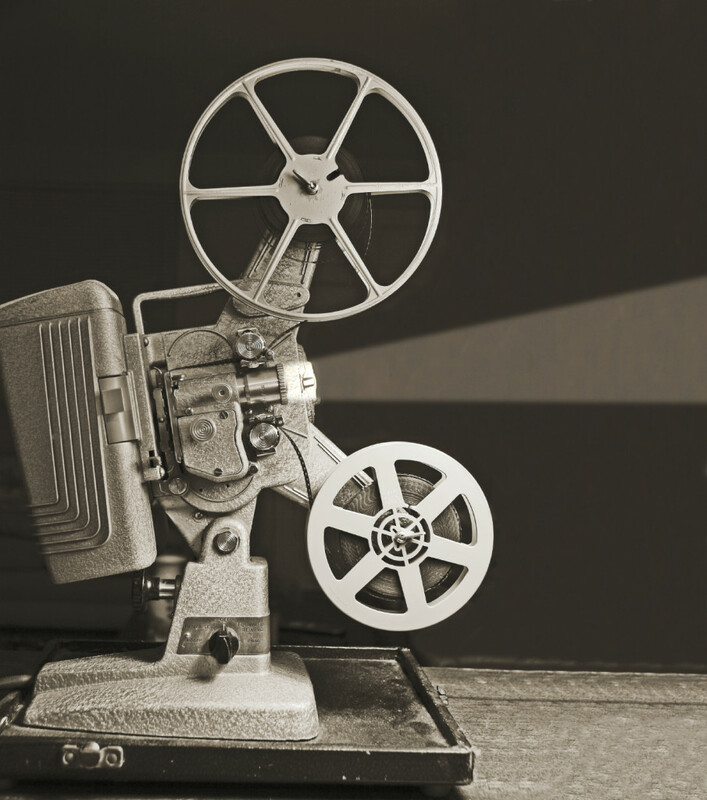 But as the years progress, the convenience, quality and chance of coming across a functioning projector shrinks. 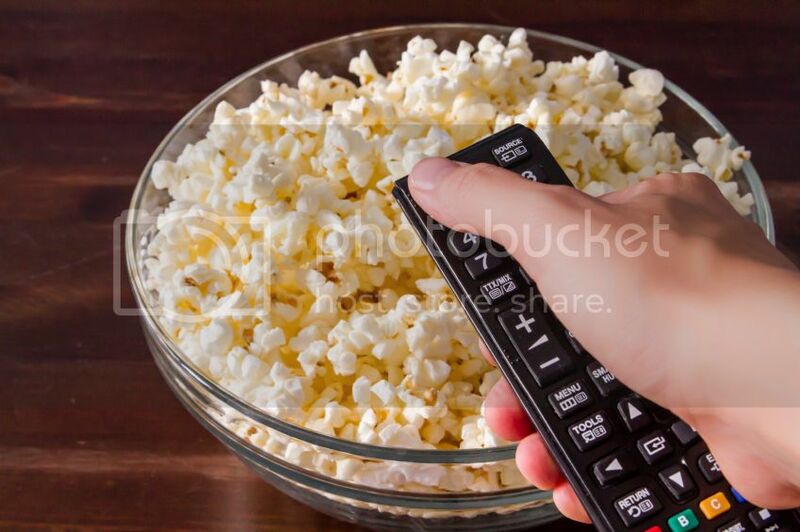 Therefore, it’s likely that you will want to convert your old cine film to DVD format and bridge the gap between generations, enabling you to share your old movies with younger family members. This entry was posted in Cine film tech, Films, News on April 1, 2016 by admin.